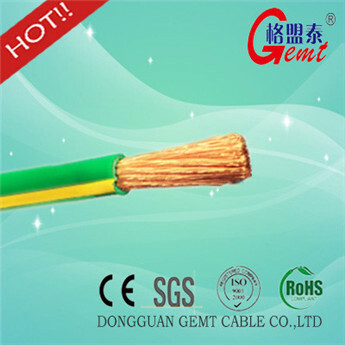 6) Application: Welding Cable is used for connection from electrode holder and clamp to arc welder, bus, welding box or transformer. May also be used in automotive applications where high flexibility and superior abrasion and chemical resistance is required. 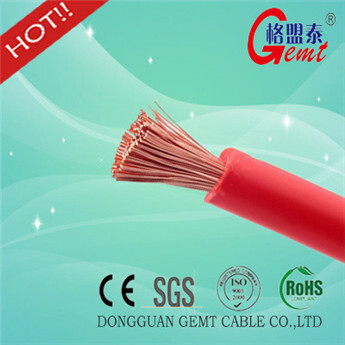 Gemt Cable Co., Ltd is a professional manufacturer and supplier of Lan cable, Flat cable, Welding cable, Speaker cable, Audio cable, Video cable, Coaxial cable, Power cable, Telephone cable, Home electrical cable, etc. 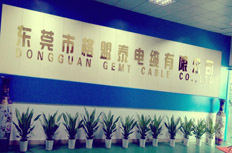 Gemt Cable Co., Ltd is establish in 1991. 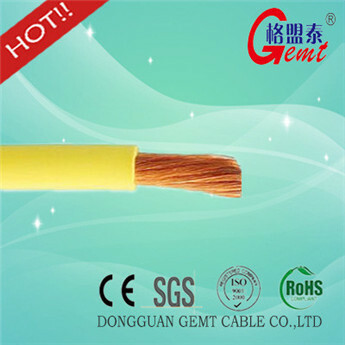 For now we have over 20 years in manufacturing cables and wires. 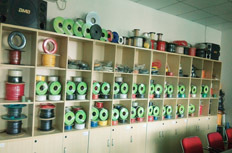 We become more mature, more responsibility to our customers! 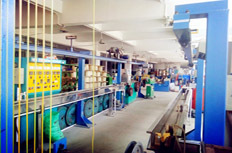 We have advanced production lines and inspecting equipments. 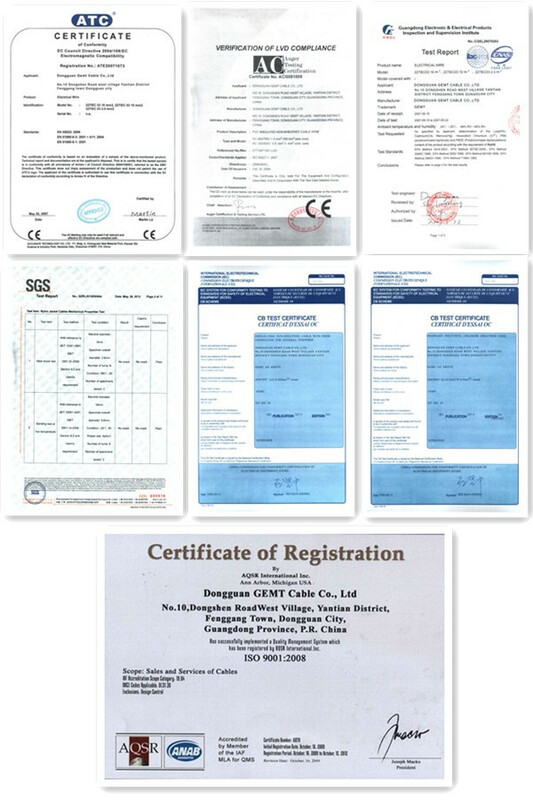 Our products is with CE,CB,RoHS certificate, by strictly confirming to GB,IEC and ISO9001:2000 standards. 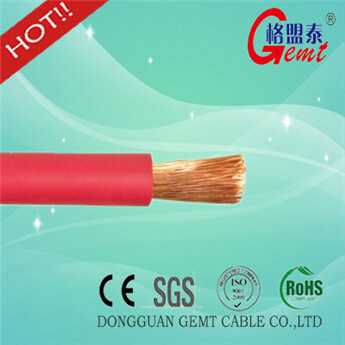 GEMT CABLE, FRIEND RELIABLE ! 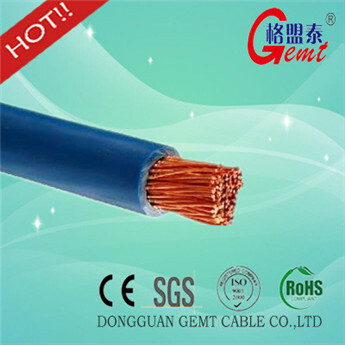 This entry was posted in Other Wires Cables Cable Assemblies and tagged 70mm2 Welding Cable, Best Price Aluminum 100% Pure Copper Conductor 25mm2 Welding Cable, High Quality Welding Ground Cable, Welding Cable.